Today, Music Vault unveils more than 13,000 videos of concert footage on YouTube, the world's biggest stage. Launched in April, Music Vault draws material from bygone venues, programs and archives, including Bill Graham Presents, The King Biscuit Flower Hour, Woodstockand the Newport Jazz and Folk festivals, as well as the recent film holdings of indie websites Daytrotter and Paste Magazine. Music Vault's vast array of rock, jazz, blues, country, indie, folk and comedy video is owned and managed by Wolfgang's Vault. "After two years restoring, transferring, mixing and mastering thousands of tapes from our enormous archive, we're thrilled and extremely proud to share this massive treasure with the YouTube music community," Music Vault content editor Bill Antonucci said in a release. "We believe this content deserves to be seen by the largest audience possible, and our partnership with YouTube allows us to do just that. Younger music fans will now be able to experience what it was like to see these classic bands at the peak of their powers while their parents relive the thrill of seeing shows they actually attended." Watch for daily video features and weekly curated playlists. 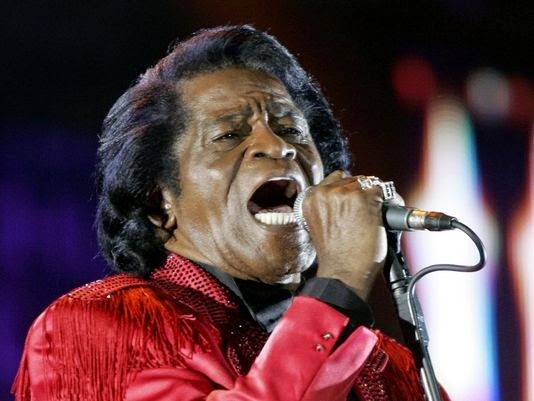 Music Vault's Pioneers of Funk video playlist is topped by, who else?, James Brown, singing Super Bad at The Ritz in New York in 1986.